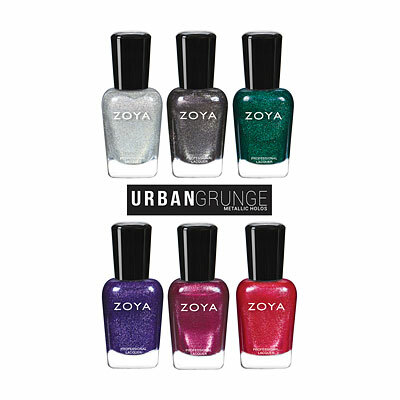 Zoya has released a new fall/winter collection, Urban Grunge, which consists of 6 one coat creams and 6 metallic holos! 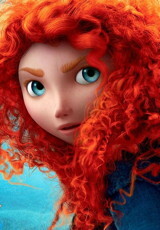 I’m loving Wyatt, Tara, Merida and Troy! Totally! Ready for fall, yet? It’s so hot here! The heat broke here in Montreal yesterday – we have around 20 degrees, rain and minimal humidity! 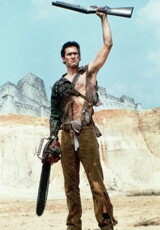 But I am looking forward to fall! Haha the Community reference – possibly! I mean, I never heard of the name Britta until I saw that show. I like the look of Troy and Finley! I feel like I’ve been looking everywhere for a shade like Merida, there’s one similar in A England (which these deep rich holos remind me of as a whole) but it’s always sold out. On the list for when it arrives here!